Made From Powder Coated Steel For Superior Durability & Strength. Adjusts to fit between the top two ladder rungs. 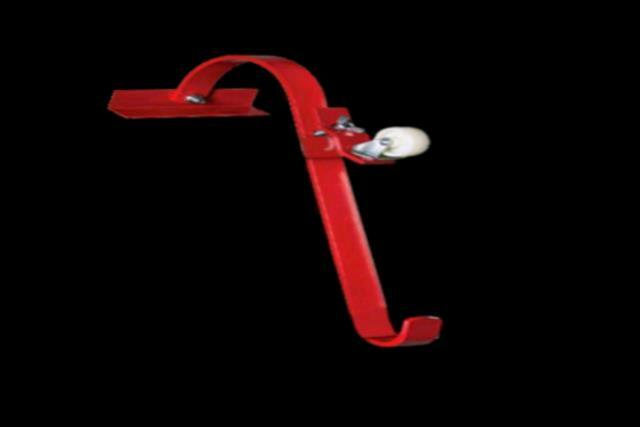 * Please call us for any questions on our ladder hook in Concord, serving all of New Hampshire, including Manchester, Canterbury, Loudon, Hillsboro, and Northwood.